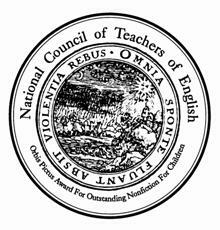 Over the weekend, the Orbis Pictus Award winner and honors were announced during a luncheon at the National Council of Teachers of English (NCTE) conference in Minneapolis. 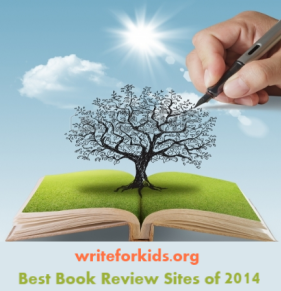 The Orbis Pictus Award recognizes "excellence in the writing of nonfiction for children." 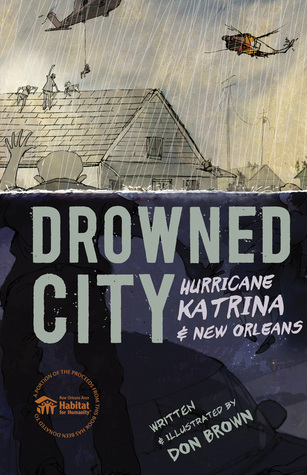 Visit the Orbis Pictus site to see a list of recommended informational books from 2016.